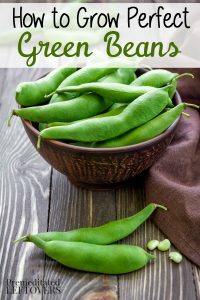 If you are considering growing green beans in your garden, these tips on how to grow green beans will help you get started. 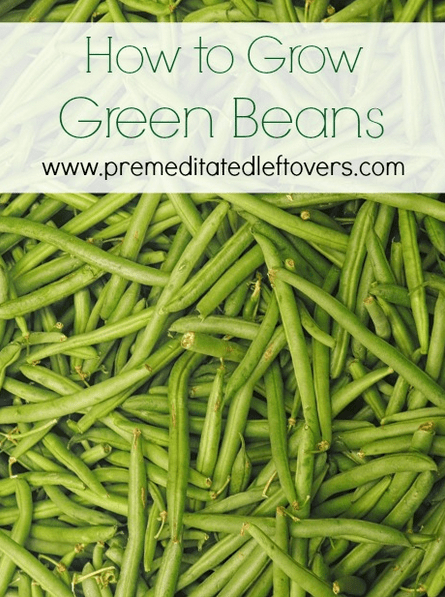 Green beans are a wonderful plant to grow because they will provide you with an abundance of beans all season long. 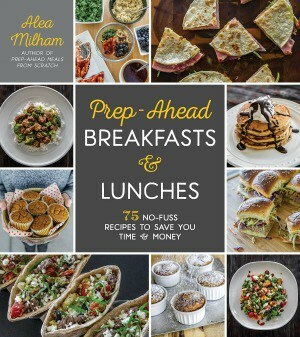 Whether you roast them, steam them, can them, or pickle them is up to you, but chances are you will have so many you can try all of these preparation methods! 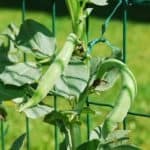 If you want to grow green beans in your garden this year but are not sure where to begin, take a look at these tips for how to grow green beans in your garden. 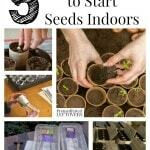 You can begin your seeds indoors if you wish, 2-3 weeks before the final frost of the season. Use a loose soil as bean seeds don’t like compacted soil, and be sure it is nutrient rich and drains well. 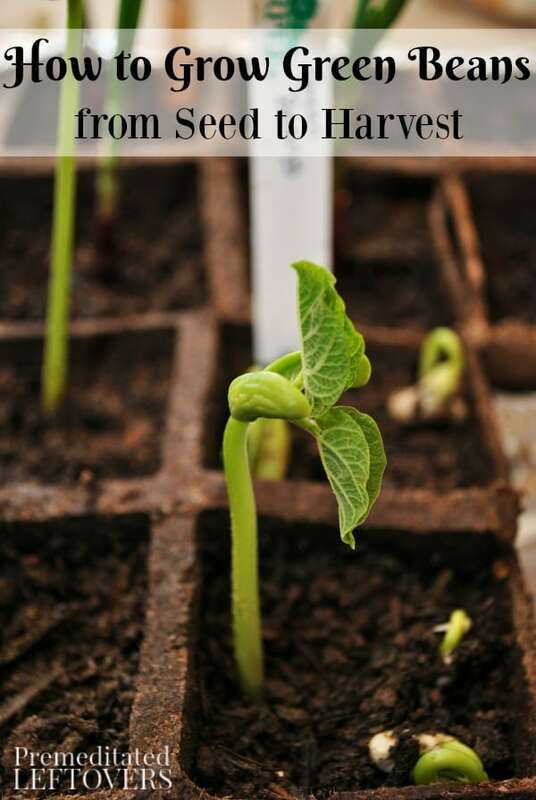 When using a seed starting kit, you can put a few seeds per hole and thin out once they start to sprout. Planting your green bean seeds one inch deep is sufficient. If you have limited space, green beans are great for your container garden. A 12-inch pot is usually enough space. Just be sure you add a trellis system when you plant so your beans can grow upwards. Green beans are also excellent for vertical gardens if you are so inclined. When you are ready to transplant your seedlings to the outdoors, you will again want a well-drained soil spot that gets at least 6 hours of sun per day. Make sure the soil is well tilled and aerated as green beans don’t do well when the soil is tight and compacted. 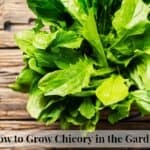 Plant your seedlings in single groupings that are at least 8-10 inches apart. You can add some mulch around the base of your seedlings to offer some support as well as help retain moisture around the roots. No matter what kind of green bean you grow, you will want a trellis to help support the plant. A trellising system can be a pole or an actual garden trellis. Anything the plant can climb up will work and be a valuable support. Be sure you put these trellis systems in place while the seedlings are still young so you don’t disturb the plant later. 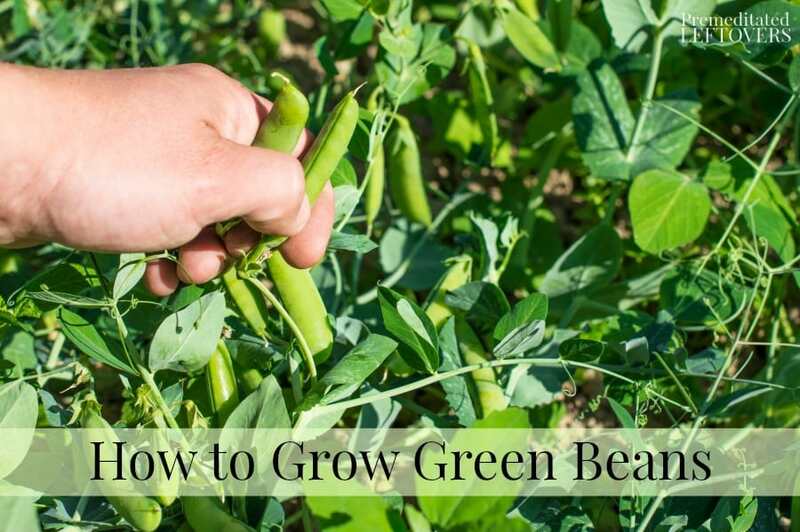 Your green beans will need about 2 inches of water per week, especially when the beans start to flower. Water at the base of the plant to avoid saturating the greenery which can lead to rot and disease. Avoid any fertilizers as many contain ingredients that can actually hinder the growth of green bean plants. Stay abreast of weeding when the plants are young. This way, you are not trying to dig through the vines to pull out weeds. It is an easier and more manageable job if you can tend to it while the plants are still small and young. Pests are not a common problem with green beans, but you can just pick them off if you see them or use a food safe pest repellent product. If you notice any browning or rust color on your plants, mildew or rot may have set in. Remove these parts of the plant as soon as you notice them. Green beans will be ready to harvest when you notice the small bean bumps appear inside of the pods. Don't wait for the beans to grow any bigger once the bumps appear. Simply twist them from the vine to remove them or use scissors. You never want to pull as doing so could injure the plant quite easily. Keep your beans in a cool and dry place until you are ready to cook them, or you can blanch and then freeze them for later use. 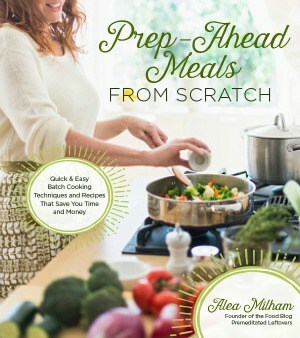 You will find they make excellent side dishes, snacks, and can even be canned. 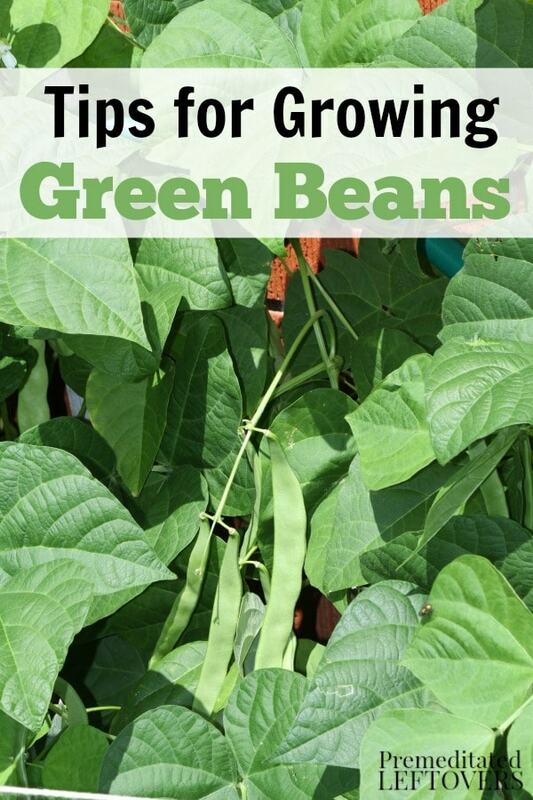 If you are considering growing green beans in your garden, give these planting tips a try! I grew Kentucky Wonder pole beans. Because I live on the Kona side of the big island of Hawaii, I had to use containers. The beans did real well through flowering, but the soil became dense with roots and was impossible to aerate. Thus watering was more difficult and more often. I used potting soil mixed with volcanic ash to help with draining. Also something started eating holes in the leaves. I saw a couple beatles, kind of like lady bugs, but black. I used some organic spray, lemon dish washing detergent with water, etc. it was a continuous battle. What would you suggest for the soil mix and the Beatles ?